It is POURING right now. I had planned a little self-congratulatory dress shopping (regular dress shopping, not wedding dress shopping) to celebrate filing my taxes and submitting my bar application in the same week, but the rain was so intense my fastest wiper speed wasn’t even cutting it, so I turned around and went home a few blocks into my journey. 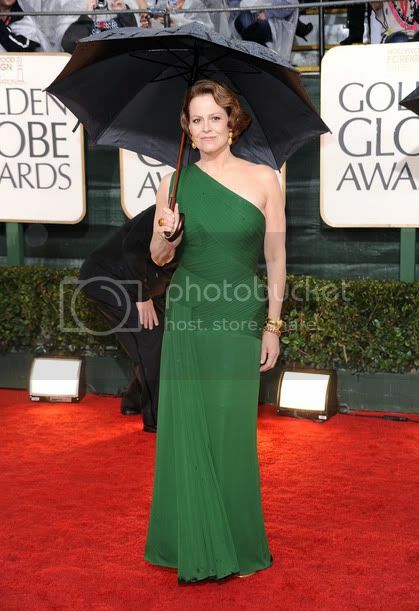 And then I opened the wedding budget spreadsheet and added a new line item under apparel: Extremely Fabulous Umbrella. And started internet shopping, like you do. That umbrella + some bright golashes = the best wedding gown accessories possible. 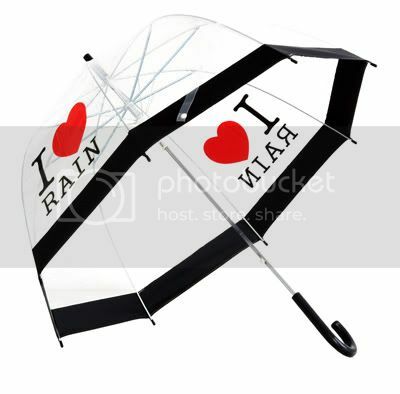 That i heart rain umbrella is so cute! Not sure where to find it, but wouldn’t a clear dome umbrella with that in black print be fantastic? !